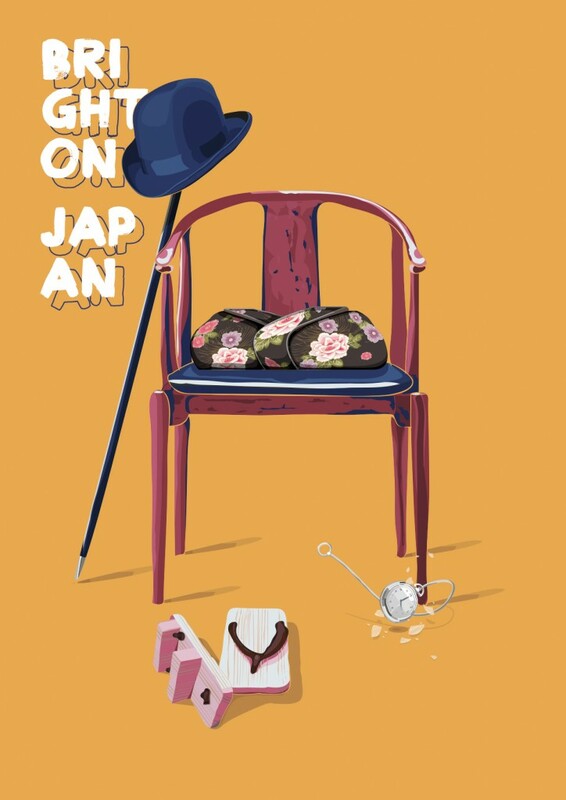 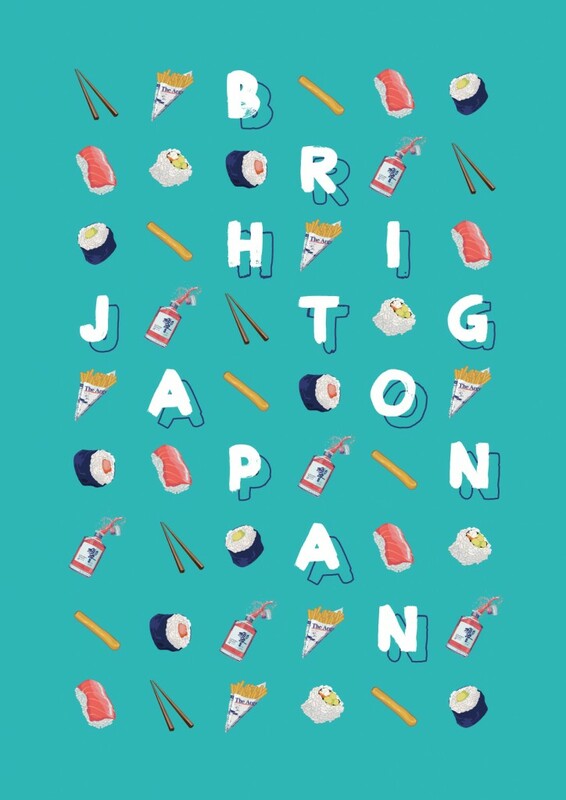 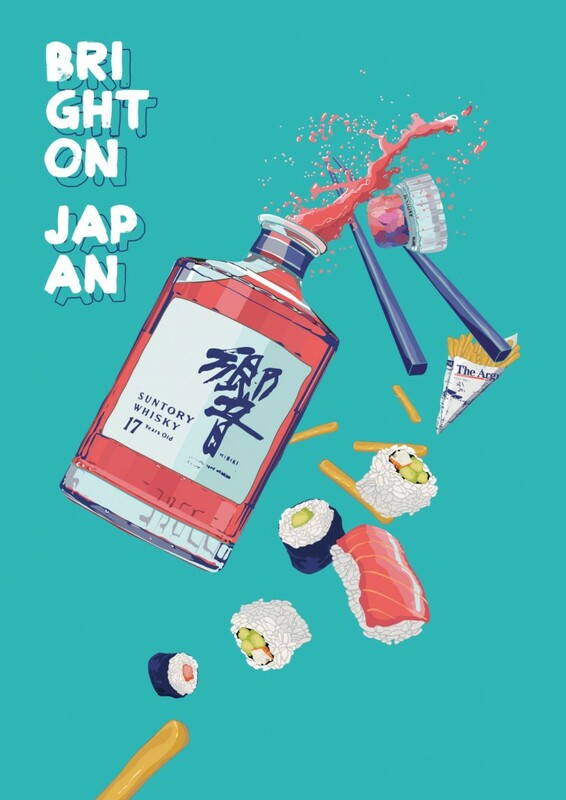 ‘Inspired by Brighton Japan’ Art project. 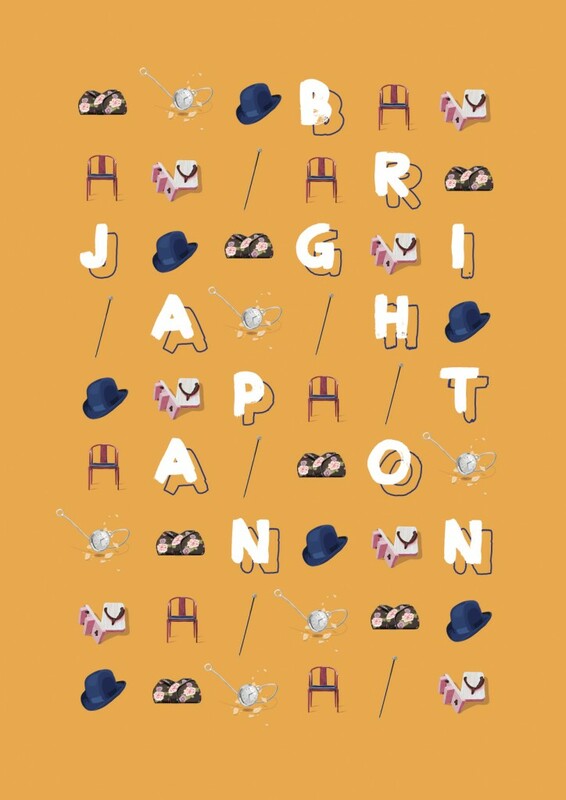 Contribution to the Brighton Japan festival. 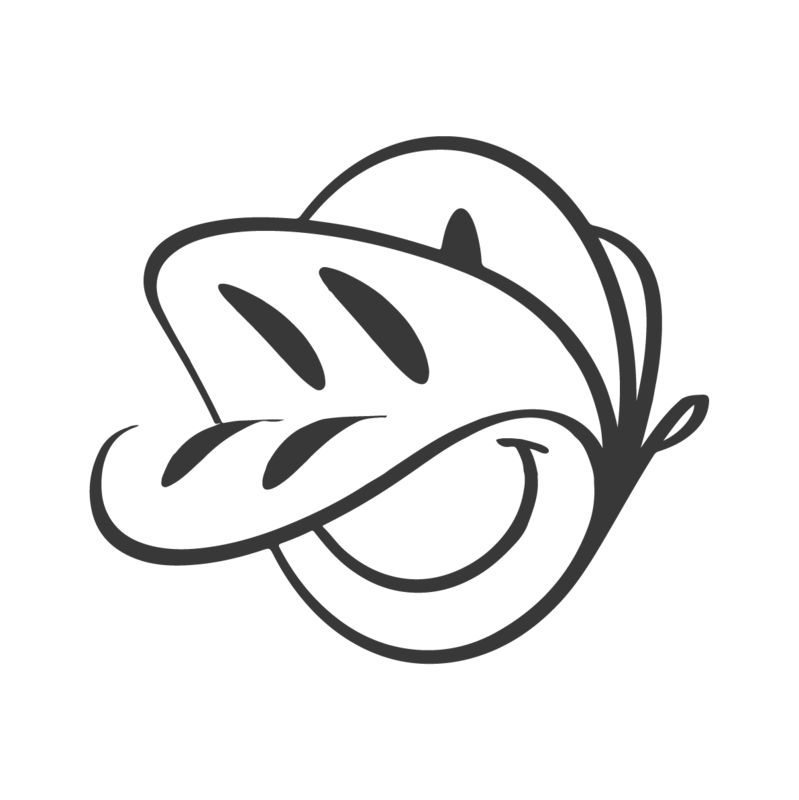 Inspired by the wonderful whisky and food matching evening hosted by the excellent Dave Broom.